Because I couldn't choose 10 :).... Believe me 12 was tough!! Also below is my yearly best of film, some of my favourite moments of the year!! 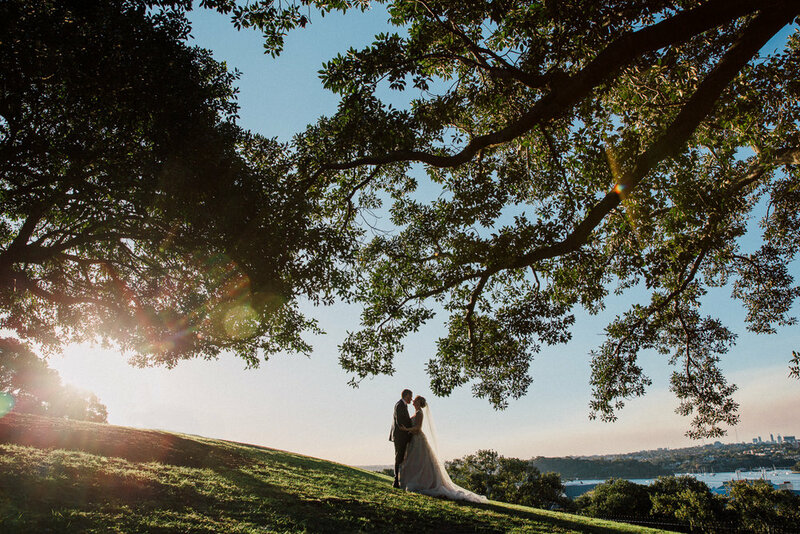 Our top 10 Sydney wedding photography locations!!! I thought it might be a great idea to give a few suggestions of my favourite Sydney wedding photography locations. keep in mind these are in no particular order! Let me know your suggestions, I always love visiting new places!!! A serene location at the top of the hill in Manly. best option for ceremonies on the northern beaches especially at Cardinal Ceretti Chapel. North head has beautiful backdrops of ocean, bush and concrete structures built for the protection of Sydney during war time. See more from North Head HERE. An amazing spot on Sydney's North Shore. 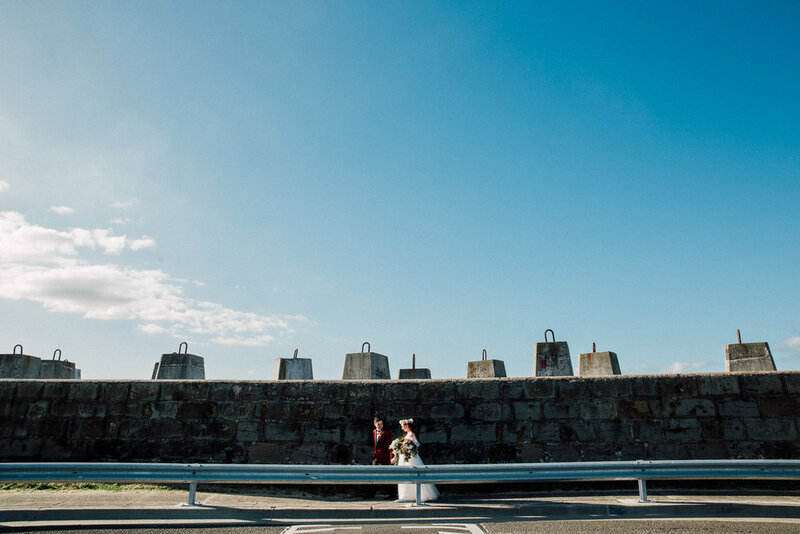 Backdrops include a super clean beach, sandstone caves, rock pools, a stunning concrete bride and an island with Australian native trees and shrubs. An ideal setting for any location shoot looking to maximise your timing without too much travel. To gain access to the gardens for photography, you will either need to have had your ceremony there or to purchase a permit (see details HERE ). The venue offers SO much variety and being located in the heart of the city is a fantastic option for most weddings. If you love Chinese culture and heritage or even if you just love greenery and waterfalls, this is a great option!!! Water, architecture, timber boardwalks, lush green grass, beautiful trees, textured sandstone walls... This area has it all. If you decide to head on down to this spot make sure you allow yourself a bit of time because there are so many great spots to visit. Top tip for this location, if you are here after dusk make use of the beautiful lights along the boardwalk outside the iconic Park Hyatt Sydney. In the heart of the North Shore is this amazing spot. Make use of the old sandstone wall and big fig tree on the western side of the wharf to add some character and charm to your location photography of course the view of the ENTIRE city of Sydney as well as the Opera House and Harbour Bridge is a must. Texture, texture, texture!!!! When McGregor Coxall Landscape Architecture designed this parkland oasis for the inner west they certainly had textures in mind. Plenty of thought definitely went into how to utilise these in a way that told a story and resinated with the history of the area. The park itself is shaped like to bow of a large ship and tiered like a cruise liner. Sandstone, rock walls, rusted iron water tanks and crushed granite pathways all feature heavily in this location, so if you are in love with a raw, textured environment keep Ballast Point Park in mind! Last but definitely not least, Bradley's Head. One of my personal favourites this spot offers plenty to those who love to explore. The circular driveway at the top is a great spot to show off your classic Rolls Royce. Take advantage of all the Sydney has to offer when you head down the staircase and out on the jetty. The view of Sydney is fantastic, but choose your time of day carefully because the late afternoon sun can be fairly harsh at times. Also on offer is a really nice bush track that can add yet another layer to this wonderful spot. See more from bradley's Head HERE. Like a few of the other spots you will need to contact the local council and discuss permits, this area does often have wedding ceremonies so contact council sooner rather than later to avoid disappointment. One of the first things that most couples try and check off on their list of things to do on their wedding day is booking their Ceremony. So with this in mind that takes us to our first point. 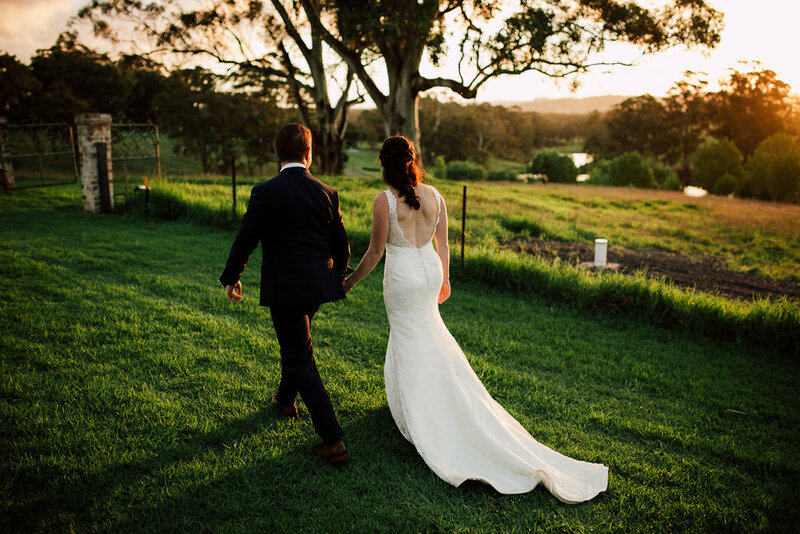 Your ceremony time will dictate most other timings for your wedding day, try and choose somewhere around 3 hours prior to sunset. This gives you about an hour for your ceremony and family photos and then enough time afterwards for all the location photography you want. Most of the year this guide can work but in winter this could be difficult with a 5 PM sunset, you may not want to have a 2 PM Ceremony because of the long time until your reception is to start. When talking to your suppliers, especially your reception venue and photographer, make sure you are comfortable with the ideas and suggestions they are coming up with for your timings. Remember in this industry most things can be changed and adjusted. So make sure you take their suggestions on board and think about what will make you happiest on your day. Its easy to focus all your attention on your ceremony and reception, because they are obviously huge parts of the day, but don't forget about the start of your day. It's a great time to relax with your closest friends and family. Have a champagne, and something to eat, and enjoy their company. The time right before you head off is filled with laughter and happiness from those that are close to you, enjoy it! Almost everyone will tell you over the coming months that your day is going to fly by, so our bonus tip is to stop, breathe and take in every last moment on your special day. At the end of the day the most important thing is that you are married to the love of your life and enjoying every second of your day. 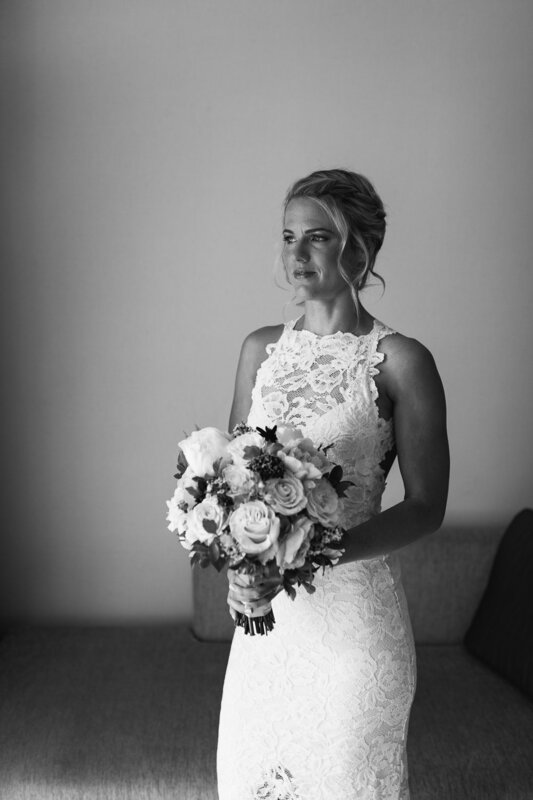 We understand that each and every one of our couple's wedding day is unique and special, so we taylor your day according to how you would like it to run, from choosing location to suggesting best timing guidelines we're here to help every step of the way. Contact us today to chat about your wedding day plans.